There Goes Another Pal of Mine | Hoagyland! 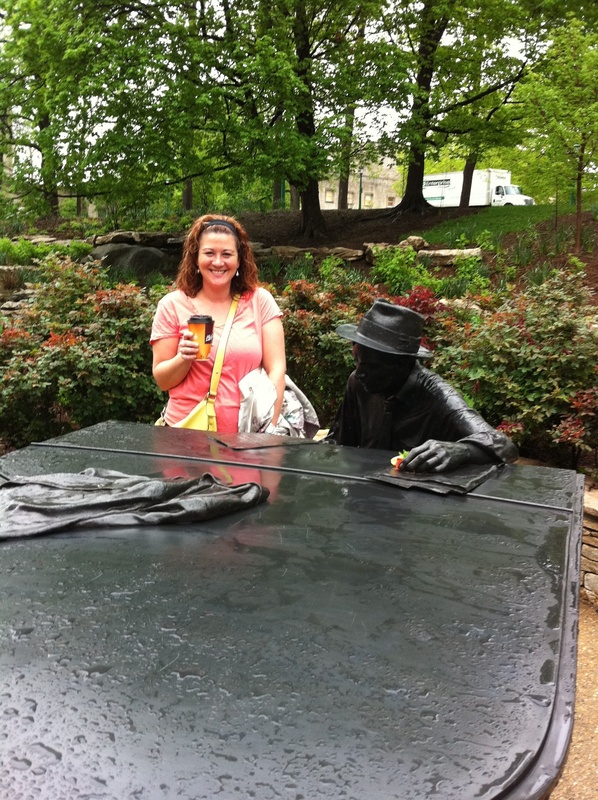 4/27/11: Delight brings Hoagy some coffee. Thanks for the submission, Delight!